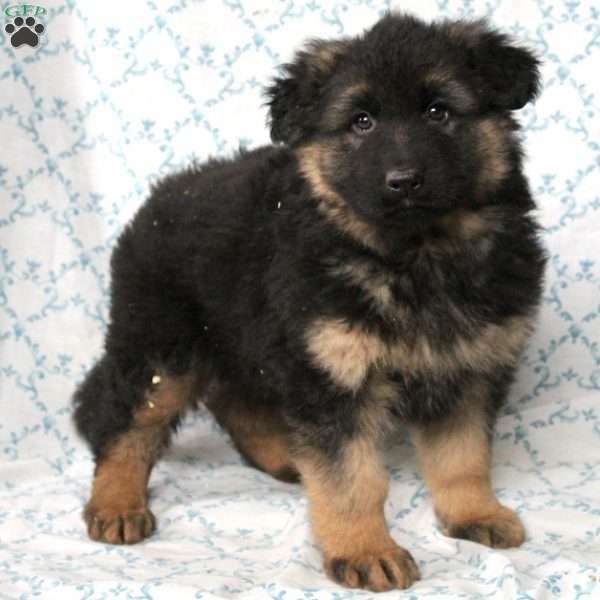 Murphy is a handsome German Shepherd puppy that loves to play and romp around. 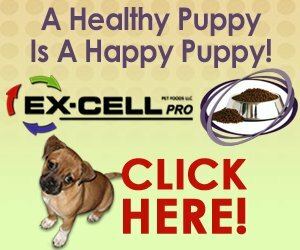 This sweet pup can be registered with the AKC and comes with a health guarantee provided by the breeder. He is vet checked and up to date on shots and wormer. Both of his parents are on the premises and available to meet. Murphy is sure to make a great addition to any family. 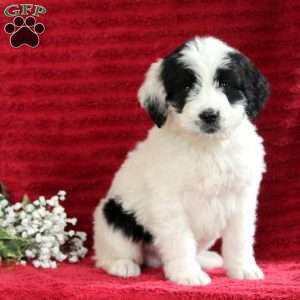 To find out more about Murphy, please contact the breeder today! 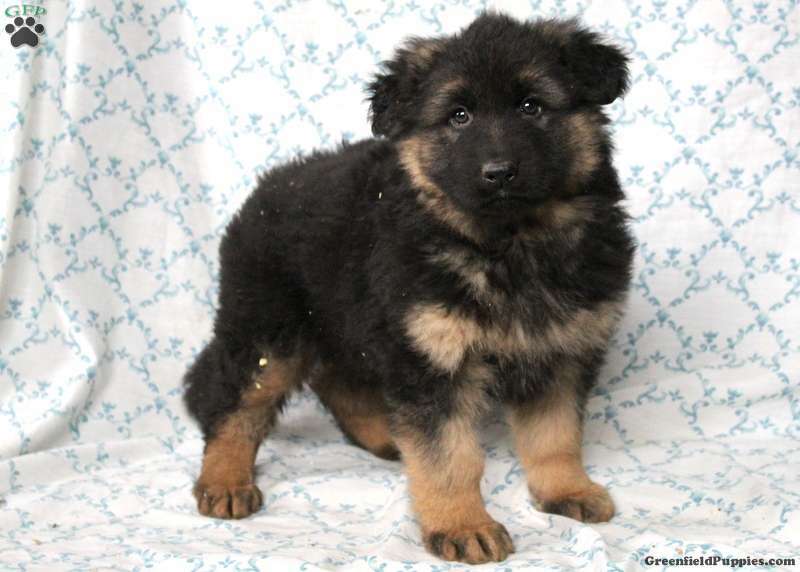 Jesse Esh is a breeder located in New Providence, PA who currently has a nice litter of German Shepherd puppies. They are playful pups that have a sweet personality and will bring to joy to your home. To find out how you can welcome home one of theseattractive pups, please contact the breeder today!